The leader in cosmetics for women of color adds the new Luxury Translucent Powder to their best-selling foundation category, just in time for the gift-giving season. 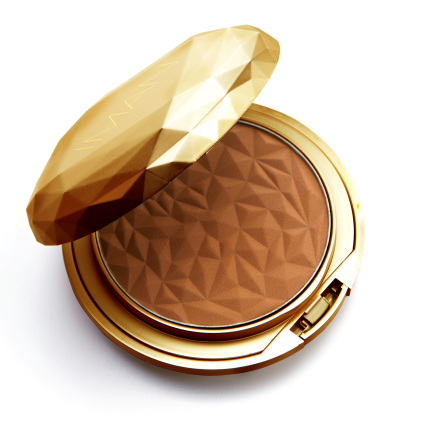 Along with a luxurious silky texture, this multi-tasking powder blots shine, absorbs oil and finishes makeup with a sheer, semi-matte veil of color that matches skin tone to perfection. I think I want that, especially since it looks darker than most translucent powders. Hey Crystal! They actually come in different shades, I'll be reviewing this soon. Yeah it's rare to find translucent powders in darker shades.